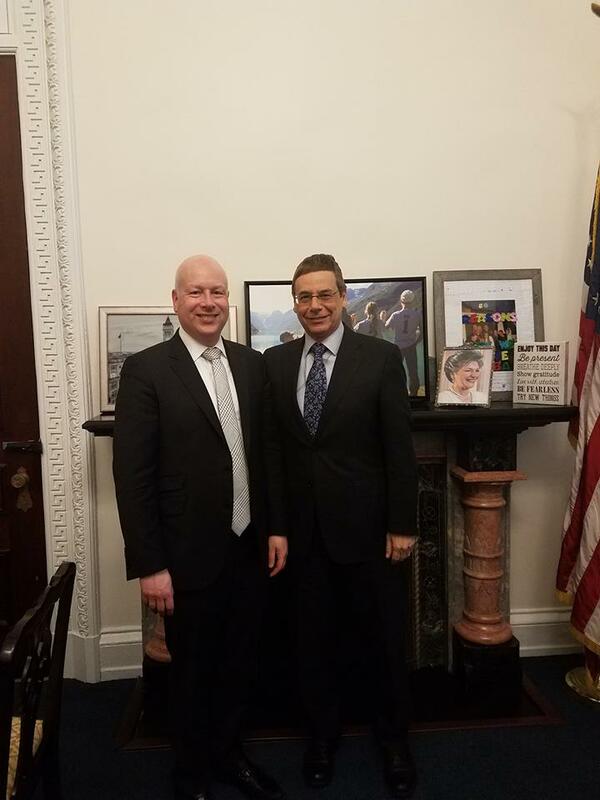 Ambassador Danny Ayalon met at the White House with Jason Greenblatt, Assistant to the President of the United States and Special Representative for International Negotiations. He thanked Mr. Greenblatt and the Trump Administration for their courageous decision to recognize Jerusalem as Israel’s capital and to move the U.S. Embassy from Tel Aviv to Jerusalem. 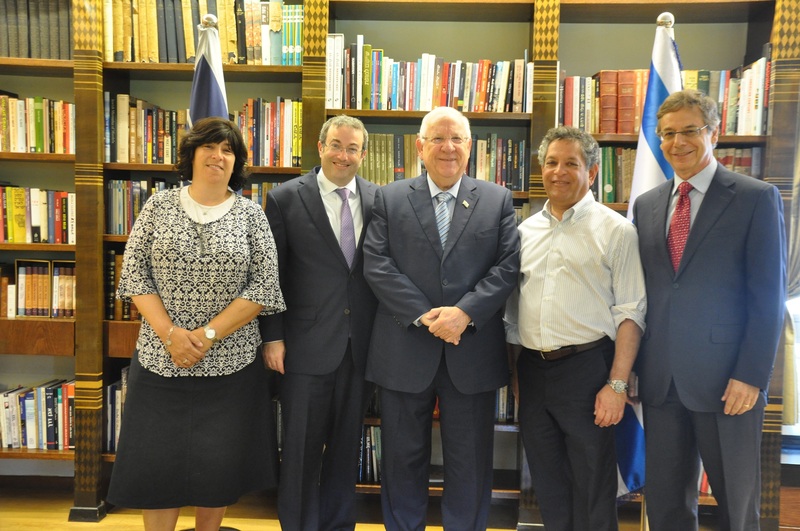 Ambassador Danny Ayalon met with U.S. 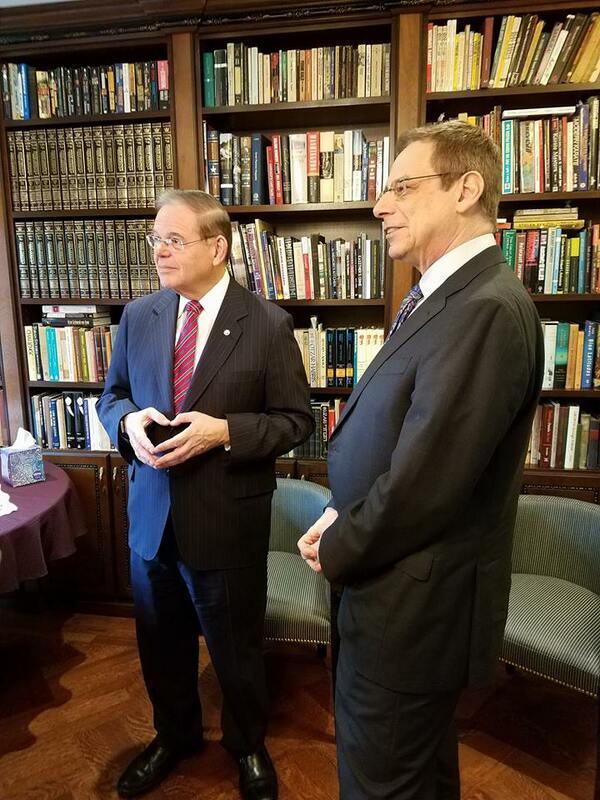 Senator Bob Menendez of New Jersey, the Ranking Member of the U.S. Senate Foreign Relations Committee, to thank him for his strong support of Israel. 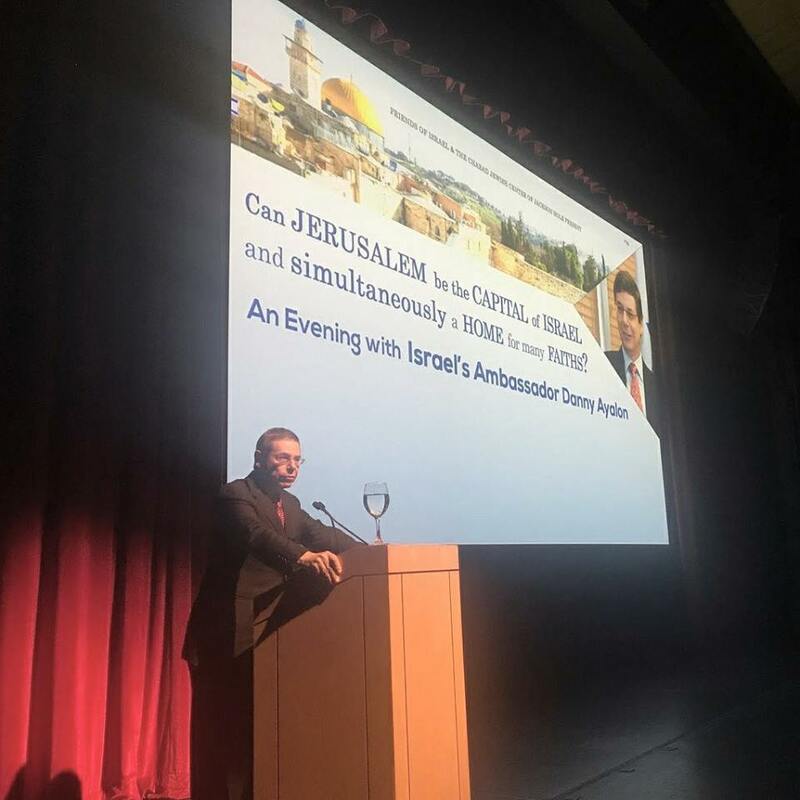 Ambassador Danny Ayalon spoke in Jackson Hole, Wyoming at an event hosted by Chabad at the Center for the Arts, which was attended by more than 300 Jewish and Christian supporters of Israel. Ambassador Danny Ayalon, the Rennert Family Visiting Professor of Foreign Policy Studies at Yeshiva University, took part in a special meeting in Jerusalem between the President of YU Rabbi Dr. Ari Berman, the Chairman of the YU Board of Trustees Moshael Straus, and the President of Israel Reuven Rivlin. 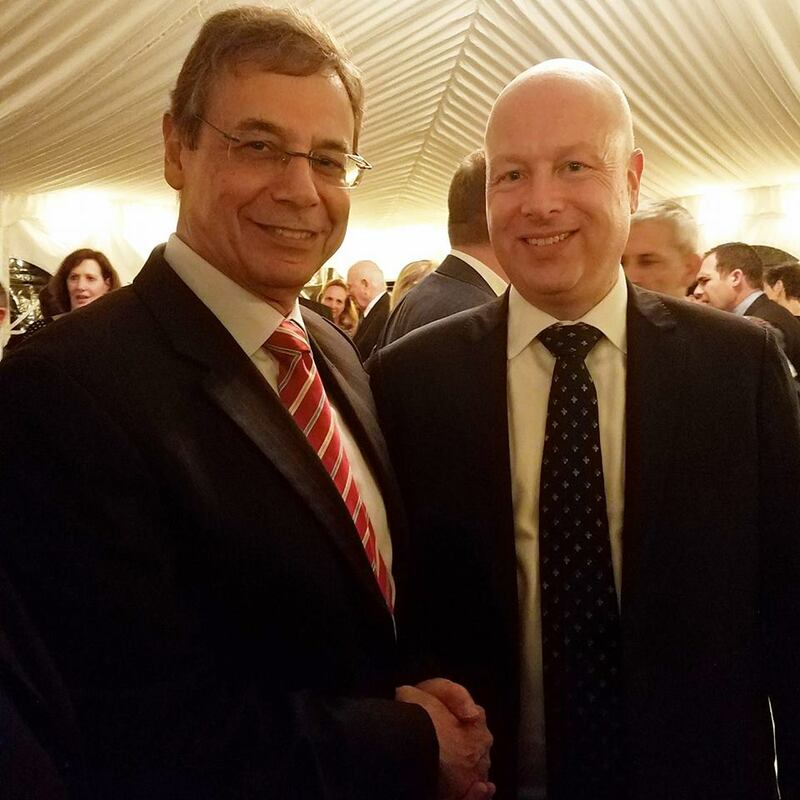 Ambassador Danny Ayalon met with Jason Greenblatt, Assistant to the President of the United States and Special Representative for International Negotiations, as well as with John Bolton, former United States Ambassador to the United Nations. 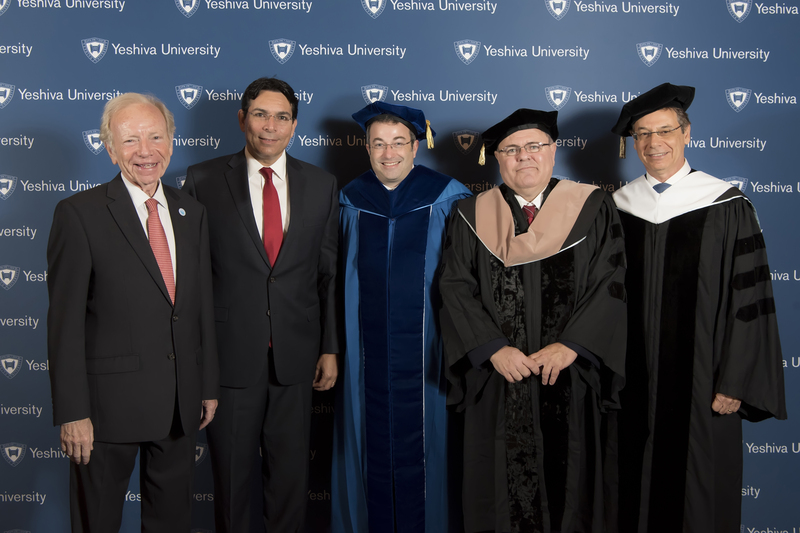 Ambassador Danny Ayalon, the Rennert Family Visiting Professor of Foreign Policy Studies at Yeshiva University, participated in the investiture of Rabbi Dr. Ari Berman as the Fifth President of Yeshiva University. 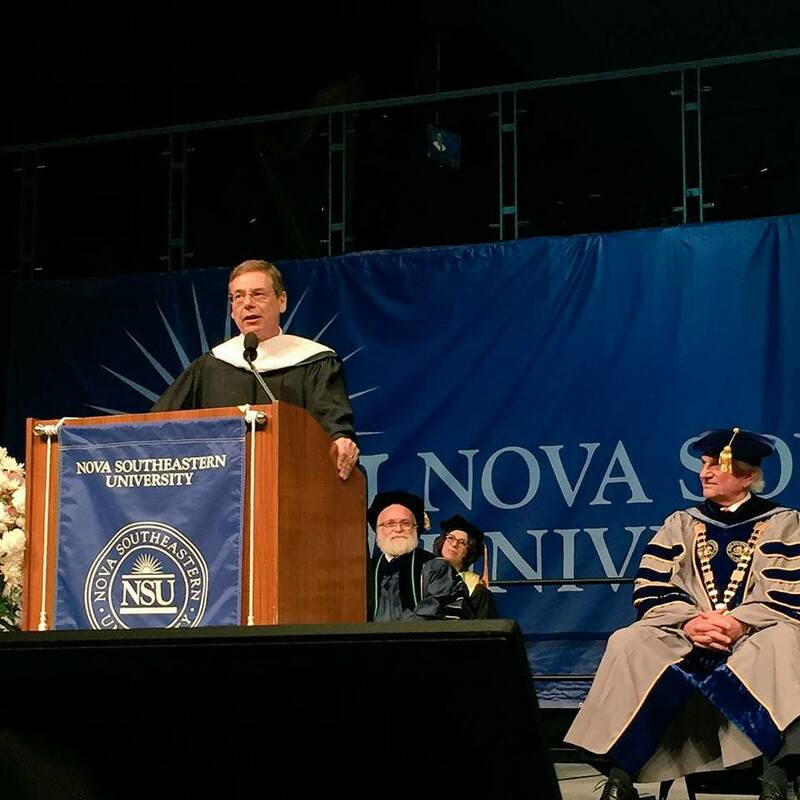 Ambassador Ayalon delivered the 2017 commencement speech at Nova University in Florida. 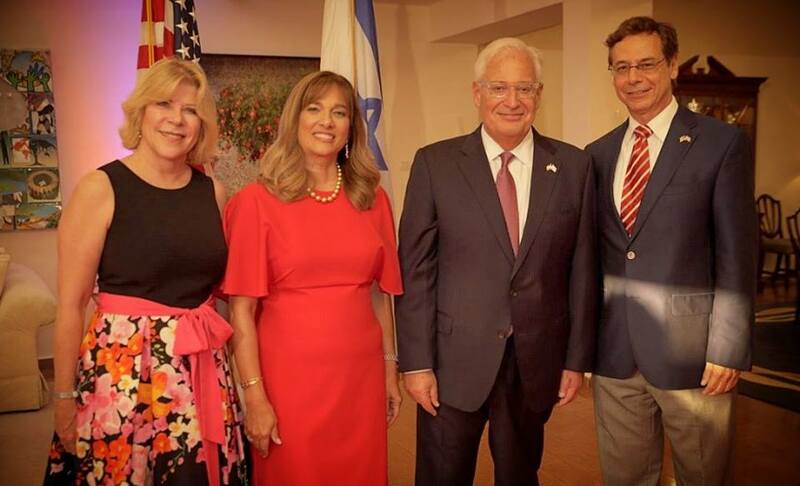 Ambassador Danny Ayalon and Mrs. Anne Ayalon attended a Fourth of July celebration hosted by US Ambassador David Friedman and Mrs. Tammy Friedman. 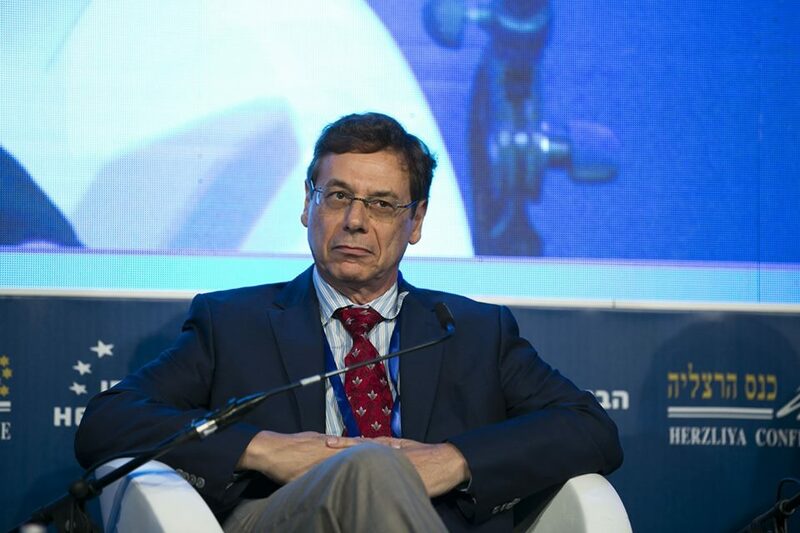 Ambassador Danny Ayalon participates in the annual Herzliya Conference at IDC Herzliya, together with the President of Israel, Reuven Rivlin. 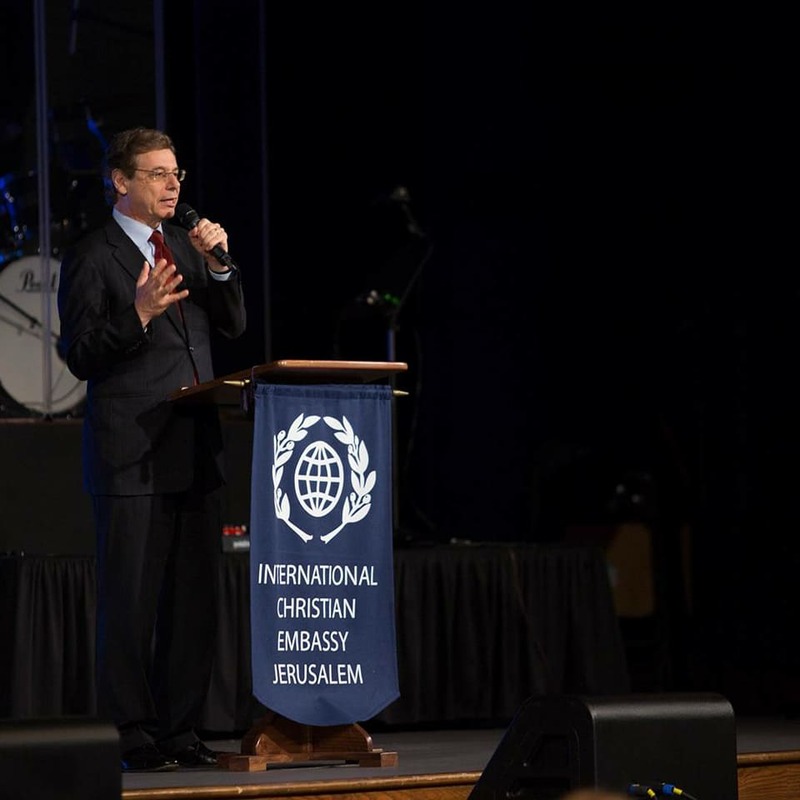 Ambassador Danny Ayalon speaks at the International Christian Embassy Jerusalem’s conference in Murfreesboro.